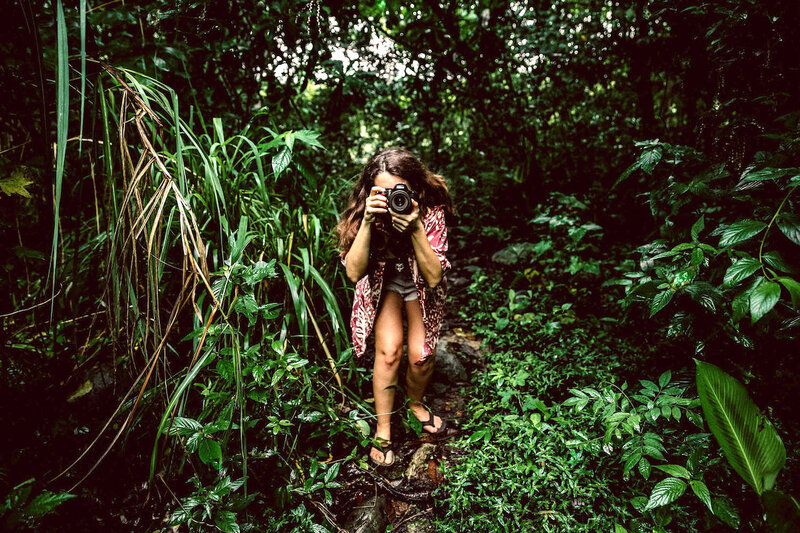 Want to perfect your photography skills while enjoying incredible adventures in beautiful places around Panama? 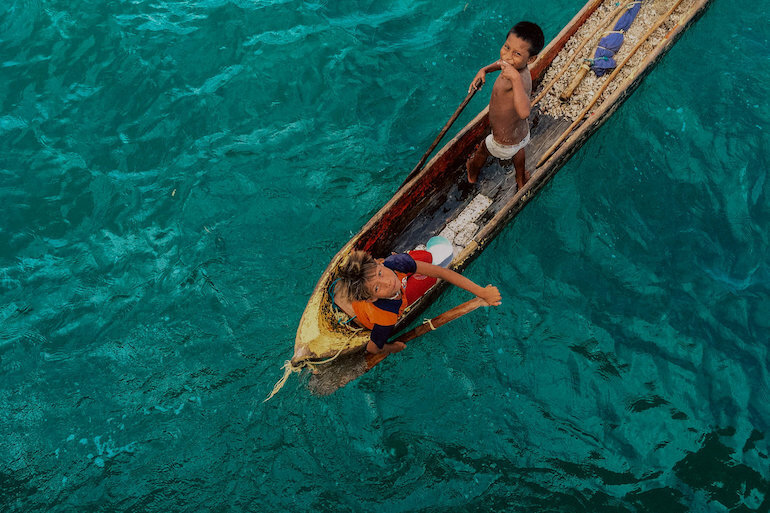 Lensventure delivers just that in an all-inclusive, 1-week immersive photography experience for people looking to get off the beaten path. Stay in a sustainable town in the middle of the jungle. Hike to a beautiful waterfall. 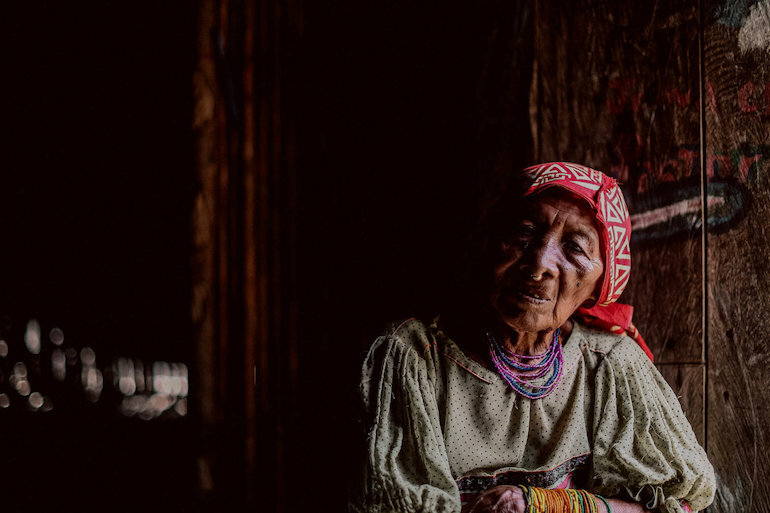 Immerse with the indigenous tribes of Guna Yala and stay on a private island paradise. Lensventure is more than just photography workshops – it is the adventure travel trip you have always dreamed of. 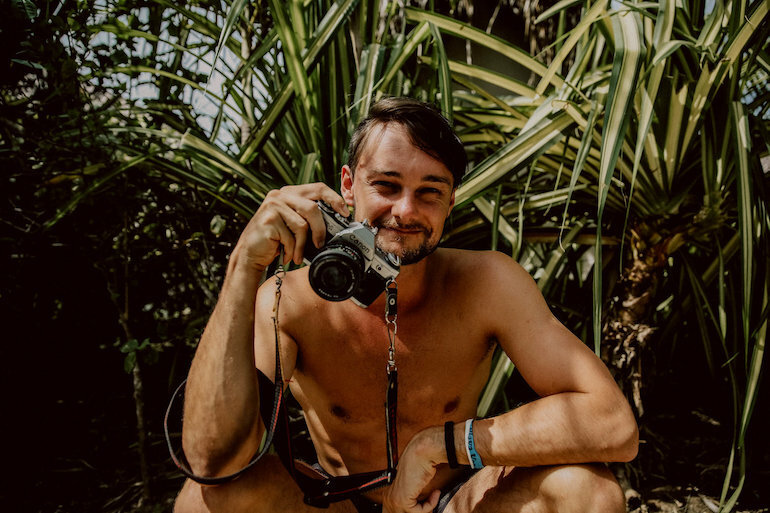 On this one of a kind adventure, you’ll be guided through cities, jungles and beaches by founder and lead instructor Leygh (pronounced Lee) and his team of experts in photography, local culture, yoga, and meditation. Leygh loves exploring nature and sharing experiences in community and has combined it with his passions for sustainability, wellness, and helping others. Join your team on a series of workshops about all things lifestyle photography as you travel around Panama. Workshops are taught in natural environments in both a classroom setting and one-on-one. Perfect your photography as you practice, while also learning alongside your fellow adventurers. Learn to tell stories with your photos. Master your camera settings. Understand lighting and composition techniques. Discover this and more during the hands-on photography workshops. Do you think of yourself as an adventurer? When you travel, do you find yourself exploring lesser known streets, shying away from crowded tourist spots and looking for the next incredible experience. Then Lensventure is your kind of trip. 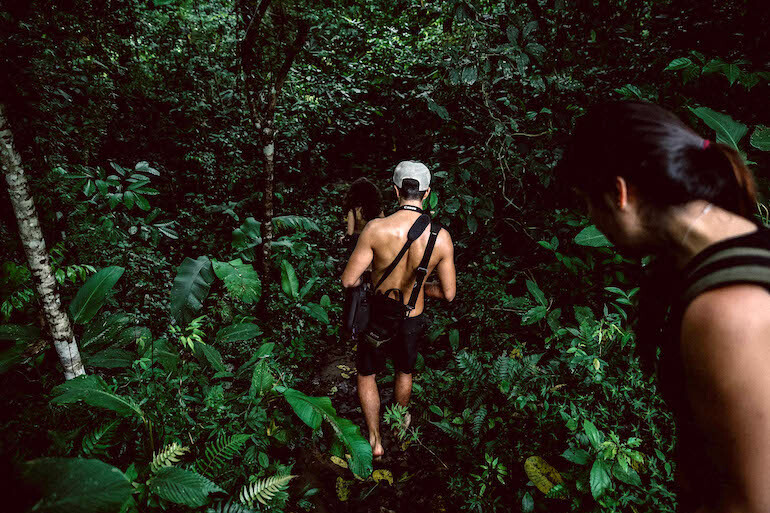 Just hop on a flight to Panama and your unique all-inclusive adventure begins. This is not your typical tourist vacation. Every experience has been custom designed for adventurous photographers like you. Visit the Panama Canal. Tour historic and modern city streets. 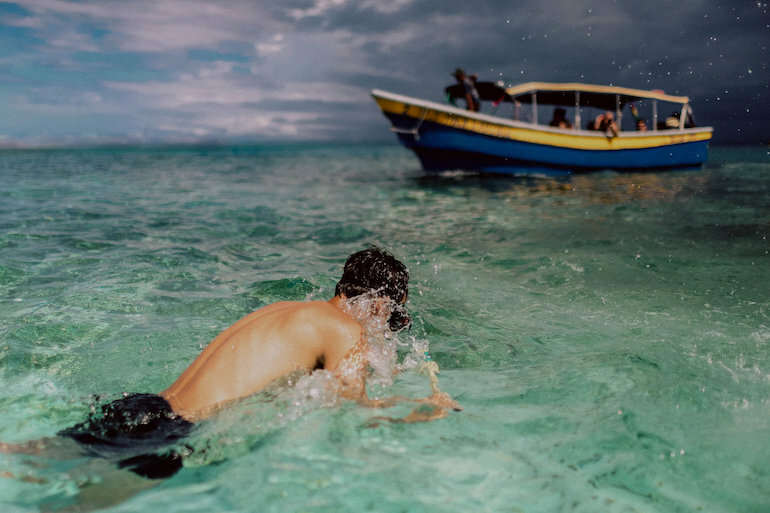 Hop on a boat and explore a series of beautiful Caribbean islands. These are just a few of the many experiences that are included. One of the most popular experiences is GUNA YALA where you will be immersed in the local indigenous culture. It’s like stepping into a national geographic magazine. Visit an island village and learn about the Guna way of life. You will even have the chance to cook with a local family. This is an experience you won’t want to miss, not to mention an amazing place to take photos. Lensventure has partnered with the Burwigan climate change project, an opportunity for you tell the stories of the guna children (the first future refugees due to climate change in Latin America) with your photos. Lensventure also has a theme of health and wellness built into the experience. 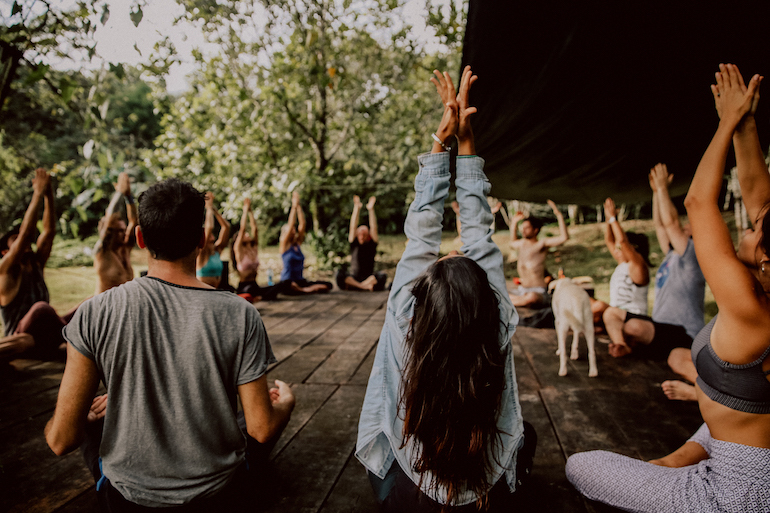 Get into the right headspace for the day with morning yoga and meditation classes and try healthy, local, and delicious meals in each place you visit. Each Lensventure trip takes on a maximum of 10 people so each photographer can receive proper one-on-on attention from instructors. Visit lensventure.com for details on how to join before spots fill up! Also, be sure to follow @lens.venture on Instagram for the latest updates.